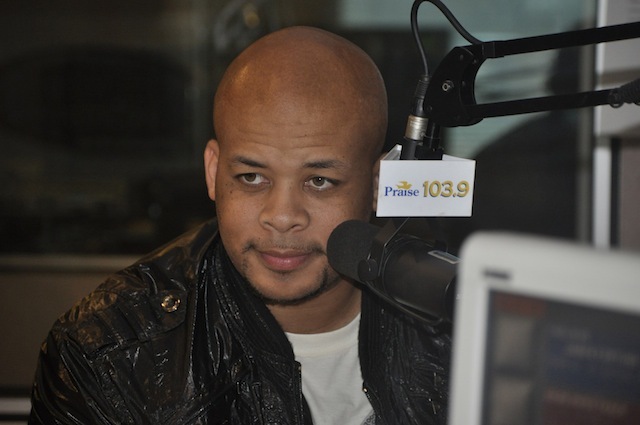 Today, James Fortune is one of gospel music’s best-selling artists. In addition to recording a string of radio hits and launching his own record label, FIYAWorld Music, Fortune helped introduce singer Zacardi Cortez to a wider audience. Cortez’s “One On One” is now riding high as a crossover single. 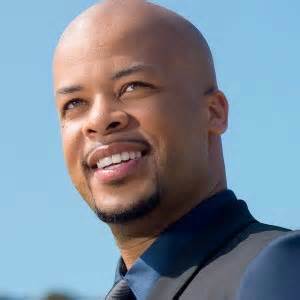 The James Fortune Show is a nationally syndicated radio show. 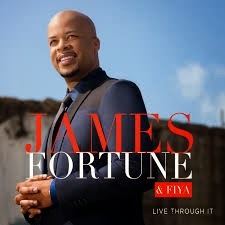 On February 25, James Fortune & FIYA released the double-disc, 20-track Live Through It, the group’s first live CD. Recorded September 6, 2013, at Atlanta’s Word of Faith Church, the album rose to number one with a bullet in its first week on Billboard’s Top Gospel Albums Chart. The title is a three-word encapsulation of Fortune’s life, one with epic highs and lows. At his lowest point, the singer and his family had no place to live, no car, and no money. “I felt like a failure,” he said. “It was hard to see my family going through that.” Divine inspiration and acute experience during that moment resulted in Fortune writing “I Trust You” in a motel room. It became his breakthrough hit. Since he does not play an instrument, Fortune records his initial song ideas on audio memos and his wife Cheryl sings the songs. She also adds her own touch to the composition, Fortune added. “Ninety percent of the time, she will tweak the melody or add the bridge or the vamp.” Sometimes he passes songs along to other producers to finish. In addition to promoting Live Through It, Fortune plans to focus on being with his family and spending time with FIYAWorld Music, he and Cheryl’s two-year-old record label. They have thus far signed Lisa Knowles and Todd Galbreth. “I don’t plan to reenter the studio except for other people’s projects,” he quipped. For more information, visit www.jamesfortunemusic.com. 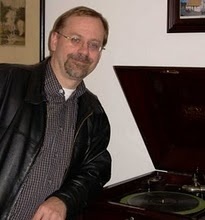 Bob Marovich is a gospel music historian, radio announcer and author. His “Gospel Memories” radio program of vintage black gospel music and artist interviews airs live first Sundays from 3 a.m. to 7:30 a.m. on Chicago’s WLUW 88.7 FM, and streams live at the station’s website. Snippets of recent broadcasts can be heard online at the Gospel Memories Radio Show. Bob is also editor of The Black Gospel Blog where this interview with James Fortune first appeared.